Historically, I have never cosigned on anything that Mr. Simmons cosigns [save Whodini]. I think this is the first time we’ve agreed on something. 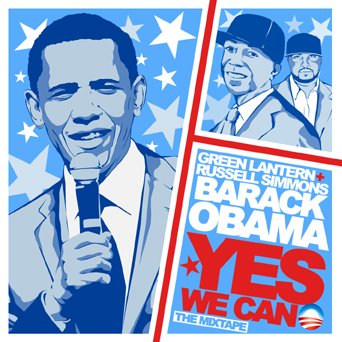 This mixtape is a must download, with over 90% of new material from of your favorite Rappers and some great HIP HOP artists.